If one’s powers or rights are circumscribed, they are limited or restricted. An enclave is a small area within a larger area of a city or country in which people of a different nationality or culture live. Something that is endemic to a place, such as a disease or life form, is very frequently found in and restricted to that area or region. One has a parochial outlook when one is mostly concerned with narrow or limited issues that affect a small, local area or a very specific cause, and are unconcerned with wider or more general issues. When people or animals are quarantined, they are put in isolation so that they will not spread disease. The Galapagos archipelago is one of the most famous groups of islands in the world. Charles Darwin traveled among the islands of this now renowned archipelago, which is where he first developed his theory of evolution. The Galapagos archipelago, a group of thirteen large islands and over one hundred small ones, is home to an amazing variety of wildlife. The rich biodiversity within the archipelago enabled Darwin to visualize and clarify his theory by examining life forms on its many islands. Quiz: Try again! What is an archipelago? A habitat with diverse wildlife. A land mass famous for scientific discovery. 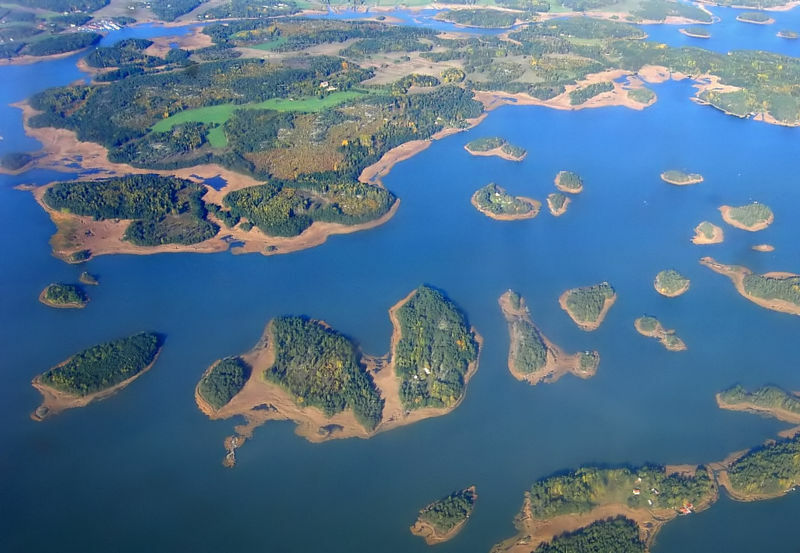 An archipelago is a large group of islands, sometimes highly scattered. Galapagos Archipelago March One can hardly forget the islands of the archipelago across which the giant Galapagos tortoises march. The “principal sea” of the Greeks was the Aegean, in which many islands are scattered about, thus giving rise to the word archipelago. 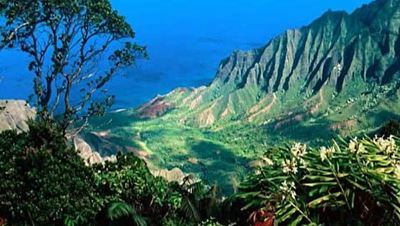 YouTube: Hawaiian islands The Hawaiian islands are an archipelago.